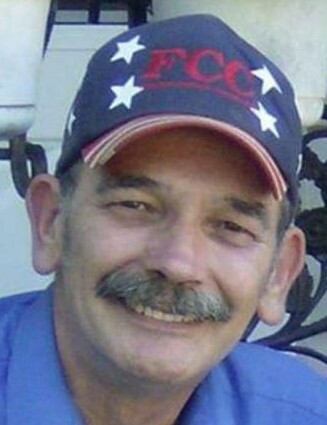 BUDA - Danny E. Moreland, 67, of Buda, died Saturday, March 16, 2019 at OSF St. Francis Medical Center in Peoria. Cremation has been accorded and a memorial visitation will be held from 5:00-7:00 p.m., Friday, March 22 at Rux Funeral Home in Kewanee. A private graveside service with military rites will be held at the Sheffield Cemetery at a later date. Memorials may be directed to a charity of the donor’s choice. He was born on September 30, 1951 in Princeton, IL, the son of Donald and Julia “Jean” (Hicks) Moreland. He married Cathryn “Cathy” C. Cade on November 17, 1974 in Kewanee. She survives as does three daughters, Dixie (Misael) Perez of Bradford, Lora (Todd) Silvis of Kewanee, and Wendy Bennett (and her significant other Alan Jason) of Peoria, ten grandchildren, Zack, Michael, Alexis, Nicole (Corry), Lydia (Cody), Jackson, Alex, Joseph, McKennia (Haleigh) and Cheyanne, one great grandchild, Alana, one brother, Ray (Julie) Moreland of Kewanee and a son-in-law, Joe Bennett of Galva. He was preceded in death by his parents, four brothers and his step-parents, Helen Moreland and Donald “Red” Lucke. Danny had attended schools in Kewanee. 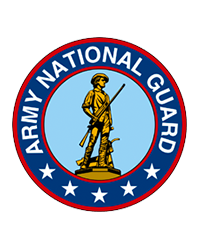 He had served his country in the National Guard. He enjoyed spending time with family, fishing, woodworking and was a member of the Allendale Conservation Club.